ETC Lighting Congo JR 4.91666666666667 out of 5 based on 6 ratings. 6 user reviews. service good delivered well before time, superb build quality will use them again. Great strong build, mixer fits in tightly with no moving during transit. Delivered before well before the stated delivery date and was informed of shipping details by text from courier. Straight forward ordering, good service, will definitely use these guys again! 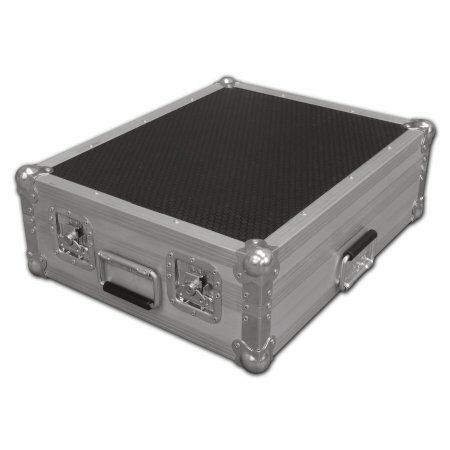 I am most impressed with the service and the finish product.It arrived on time.I can recommend Flightcase Warehouse to all. I shall certainly be using them in the future. I'm with Glen - a very nice quality item. Quite heavy, but very solid, and the mixer doesn't seem move at all once the lid is shut. It seems to meet all the bullets in the "technical details", and you can run it in the box if you need to - I'd still be included to remove the bottom of the case for max ventilation, though. The ordering was straight forward and it all just happened. A little more feedback to reassure me that it was being built might have been nice, but there were email notifications about the dispatch process. 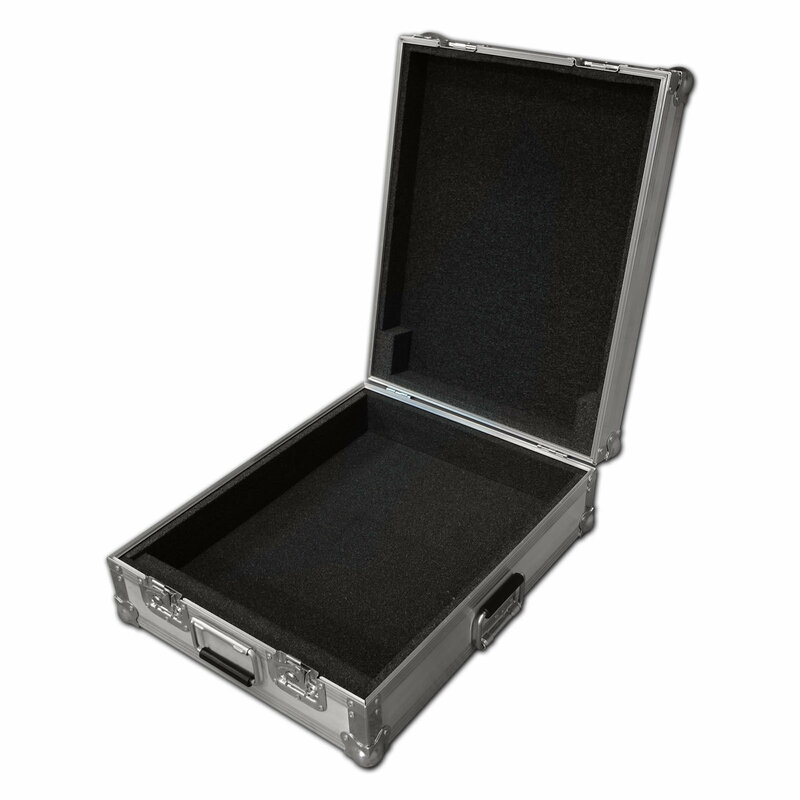 I recently bought a case for my Yamaha EMX5016CF mixer from the Flightcase Warehouse and I must say that I'm utterly delighted with the materials used and the build quality. Considering the price, this was an unbeatable bargain. Delivery was well ahead of the estimated date and so I was doubly impressed. The thing is almost bombproof and looks great. I'm absolutely sure that I made the right decision and that my mixer will be very well protected throughout it's working life amid the usual rigours of gigging and transportation. Thanks to The Flightcase Warehouse. I'll definitely buy from them again and would recommend them to anyone who is looking for affordable quality. An excellent product and first class service. Glen Cooper. Derby. UK.